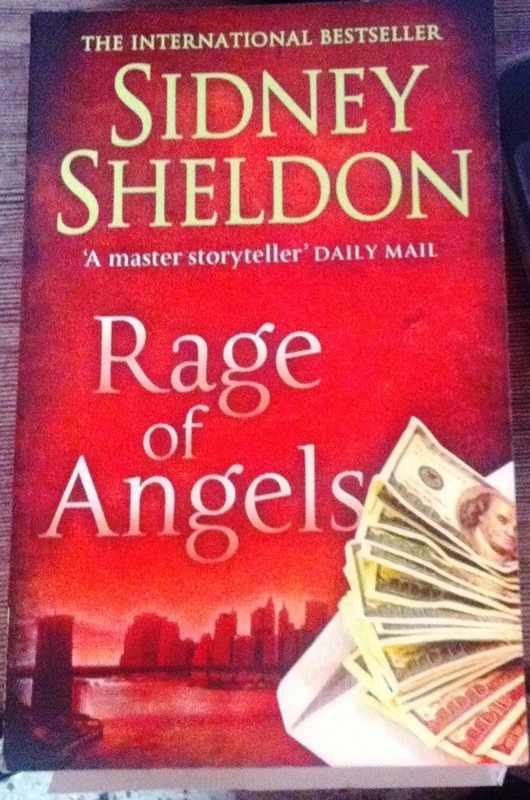 Sidney Sheldon is back with another thriller in his kitty with 'Rage of Angels'. A battleground based on life of lawyer Jennifer Parker. Her struggle in life as a lawyer and as a lover is very meticulously carved out in this thriller. One thing I love about Sidney Sheldon which may make me sound repettive is his beautiful way of presenting his imagination so vividly that the reader is fascinated by it. Reading his books takes you through a journey of the characters making you a part of their lives. It forces you to live their life, though momentarily. Another best thing about the author is that he is the master of developing an air of suspense in reader's minds. No matter what assumptions or guesses you make about what is going to happen next, you may miss the bulls eye as the reality would be somewhat different entirely. (This happens in my case). Sometimes, I am able to nail it though. Coming back to the book, it revolves around Jennifer Parker's life. 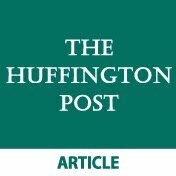 Her relationship with Adam Warner, who is destined to be the next president of the United States. The twists and turns will make you love this book and you would crave for more, chapter by chapter. If you love his works, you would not be disappointed by this either. I would give it a 4.25/5 for a nicely devised plot and meticulous presentation making every page of the page worth reading. A worth read for the ones who love law as a subject and love reading suspense/thrillers.